A touch of green is always welcomed in pretty much any type of space. 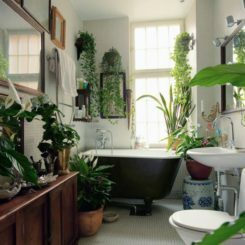 In a home environment, indoor plants can really boost up the ambiance making it more fresh and dynamic while also purifying the air. 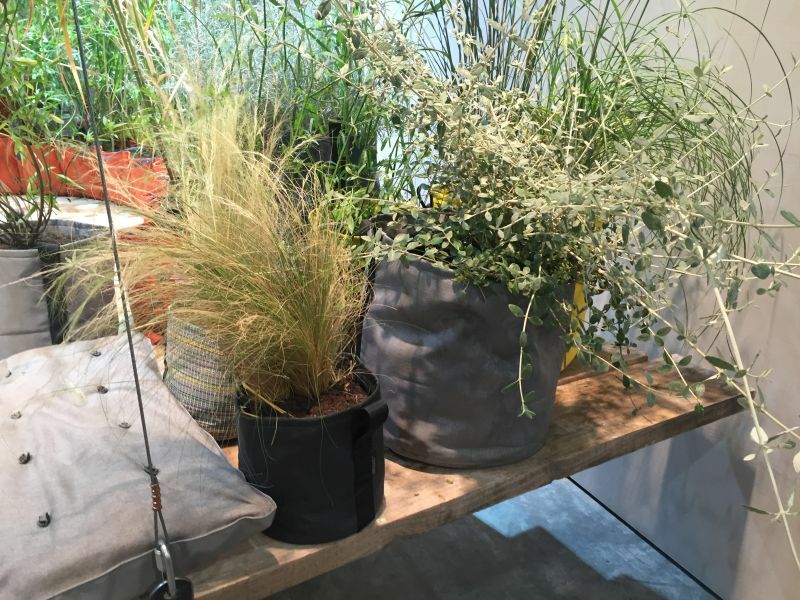 Of course, not all plants look good or fit well indoors and in addition to the challenge of finding the right plant for the right space you’ll also need to find a suitable plant stand. 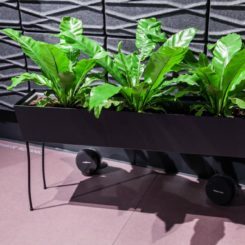 Modern planters have all sorts of ways of looking interesting and being versatile at the same time. 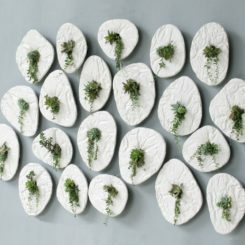 Something simple and inspired by nature can be suitable option for a variety of different decors and environments. 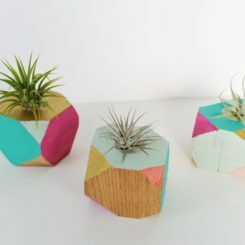 Take this wooden planter for example. 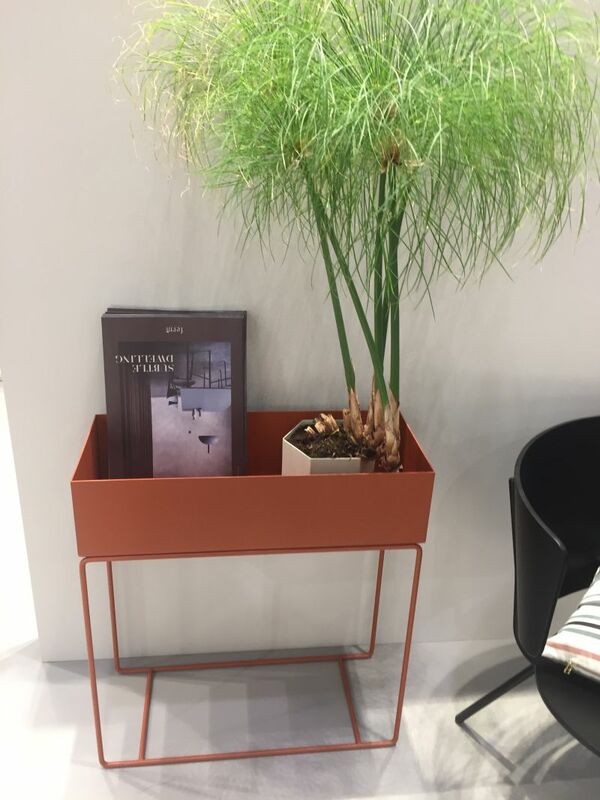 It has a basket-like design and this type of full and frizzy plant is a nice fit for it. 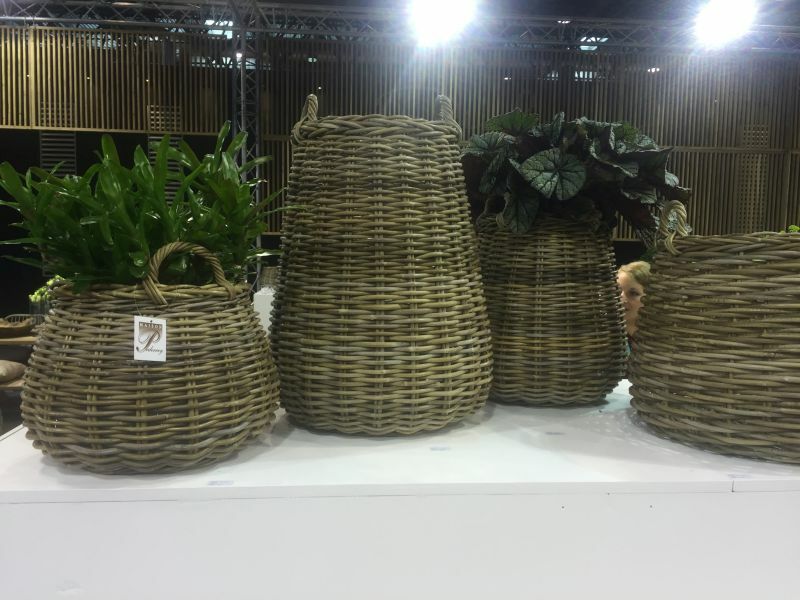 Speaking of baskets, check out these woven ones. 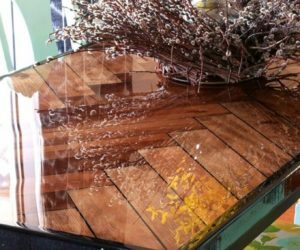 They have a really nice rustic look that goes well with most modern decors these days. 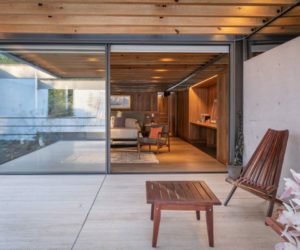 They add texture and charm to the space and they can be used both indoors and outdoors for an equally beautiful look. 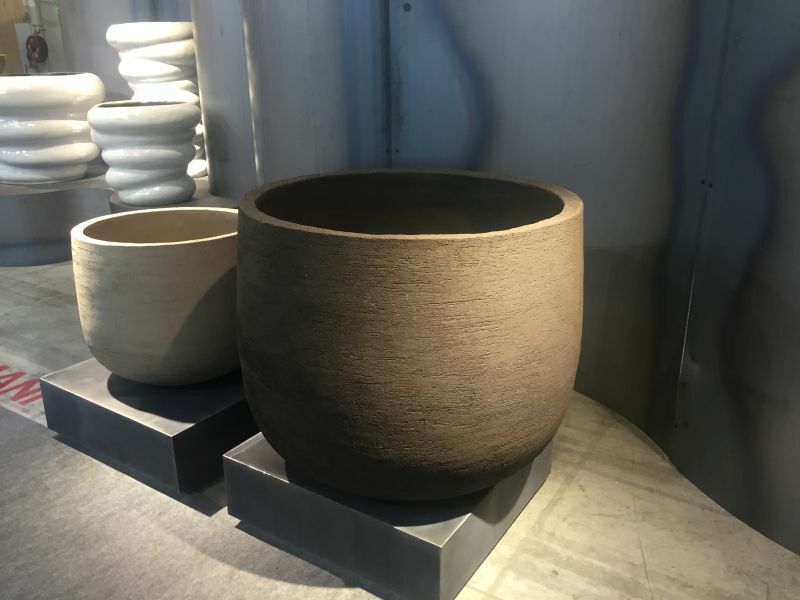 Large planters like these ones usually fit nicely in corners so consider adding something similar to your living room, reading nook or dining area. 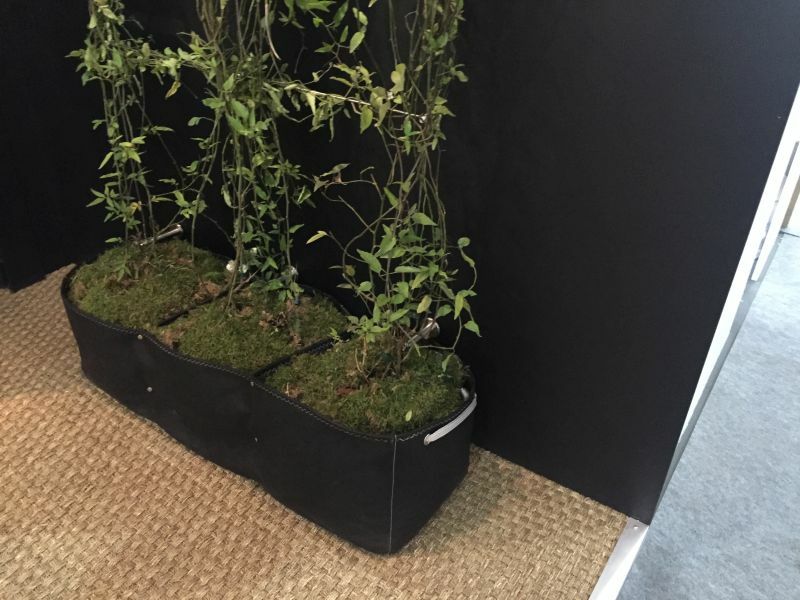 The natural wood tones blend well with the green of the plants. 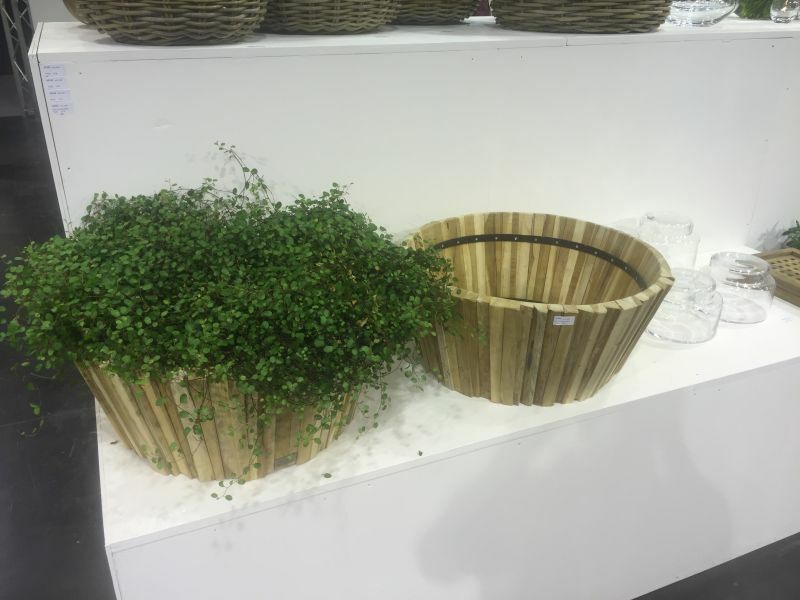 Usually, this planter style is meant to be decorative. 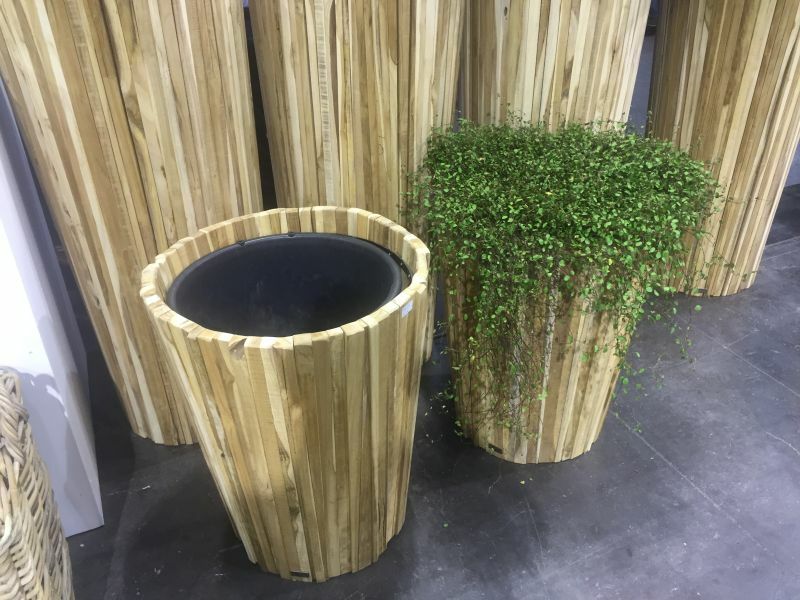 Wooden planters have plastic lining that protects them from all the moisture while also looking really great and elegant. 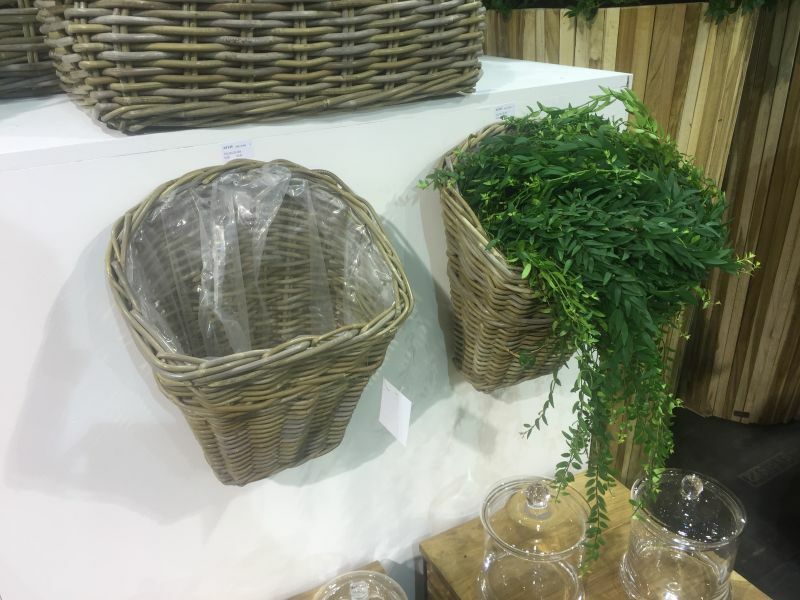 Similarly, woven basket-like planters are lined with plastic for the same reasons. 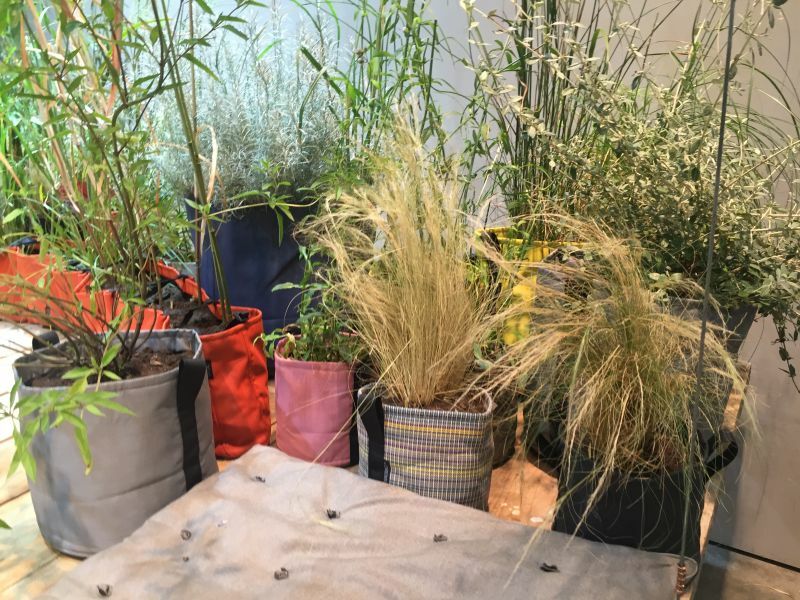 In fact, it would be pretty easy to transform your own containers into modern planters by taking inspiration from the models available on the market. 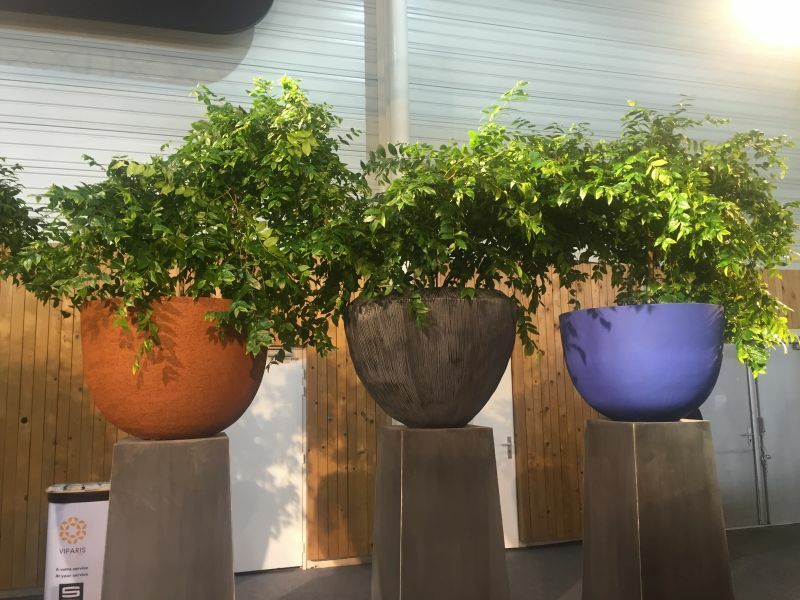 A lot of modern planters focus a lot of natural colors, textures and materials and have organic shapes and designs. Earthy colors are particularly common. 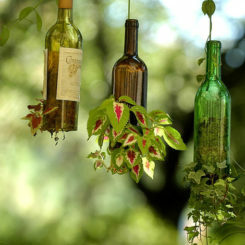 They bring a piece of nature inside and complement all green shades in a very beautiful manner. 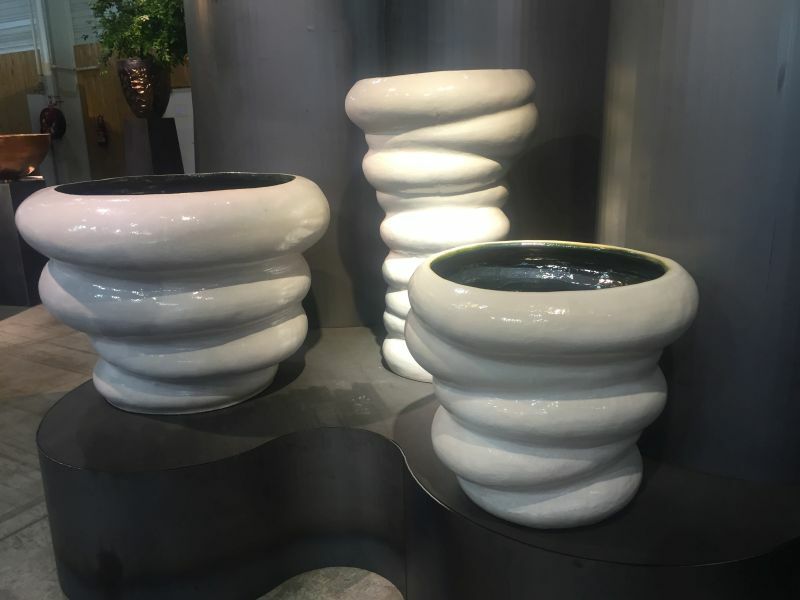 Some modern planters have eye-catching and interesting forms and designs that allow them to double as sculptures and decorations for the space they’re in. 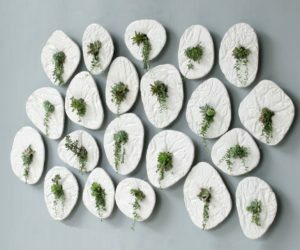 These ones, for instance, seem to mimic a stack of zen pebbles and this abstract look is emphasized by the shiny white finish and dark interior. 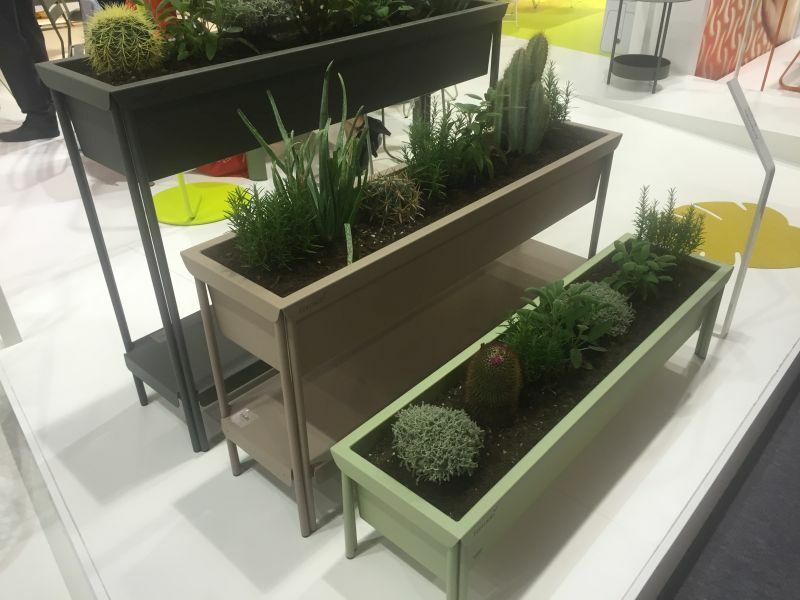 Those beautiful earthy tones aren’t the only beautiful color options for a planter, especially a modern one. 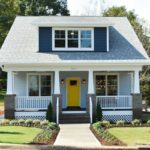 Bright and cheerful shades like orange, pink, turquoise or purple look wonderful in combination with the green of the plants. 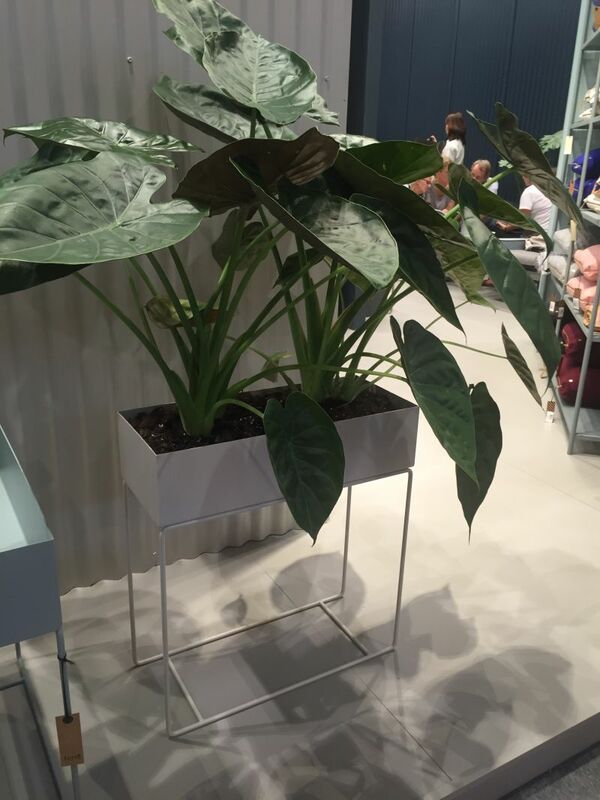 Although usually a large planter is used for a large plant, sometimes it’s interesting to focus on contrasts and put tiny plants or succulents in huge planters compared to their size. 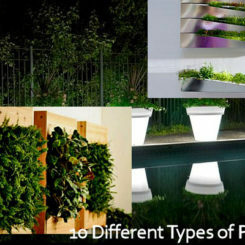 The emphasis would be on the planter so pick a design that you love. 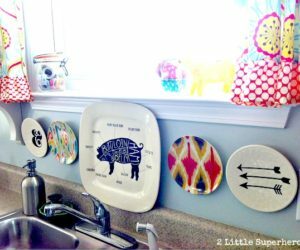 The classical terra cotta pots are no longer a stylish option in modern spaces unless you find a way to give them a quirky makeover. 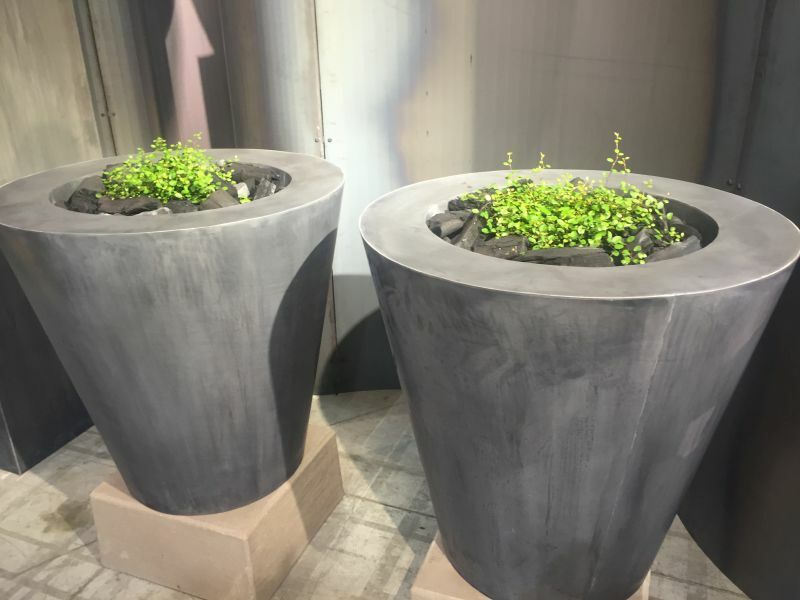 A lot of modern planters explore new possibilities in terms of material and texture. 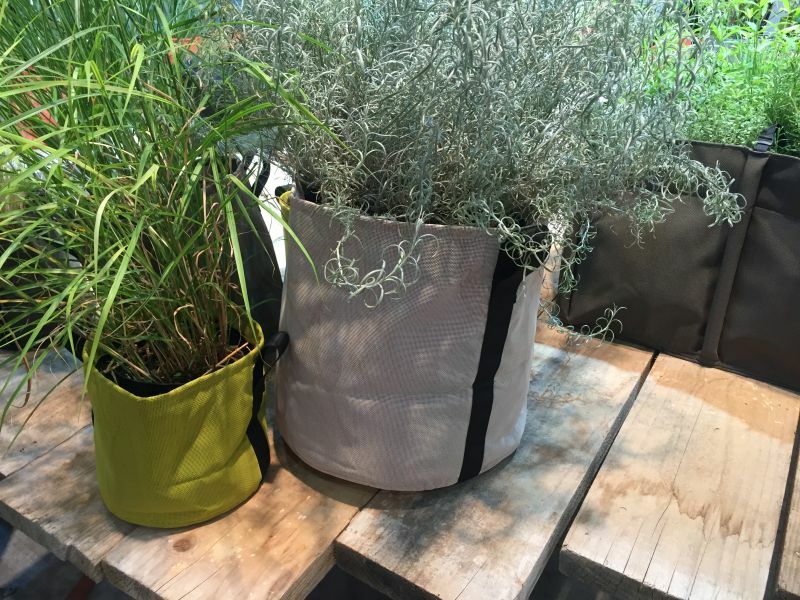 As a result, you can find planters made of fabric which may seem unusual at first but wait till you see some of the options. There’s something organic and really charming about these ones. 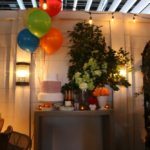 You should always experiment and think outside the box when decorating. 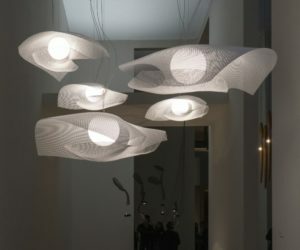 That means looking for interesting alternatives to the usual materials, colors, forms and sizes. 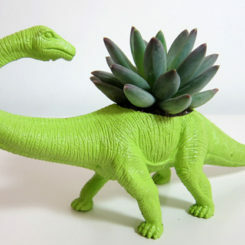 Imagine this type of planter in one of the corners of your bedroom or casually displayed at the entrance. 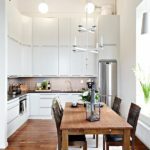 It could be interesting to opt for a small tree that can grow indoors. 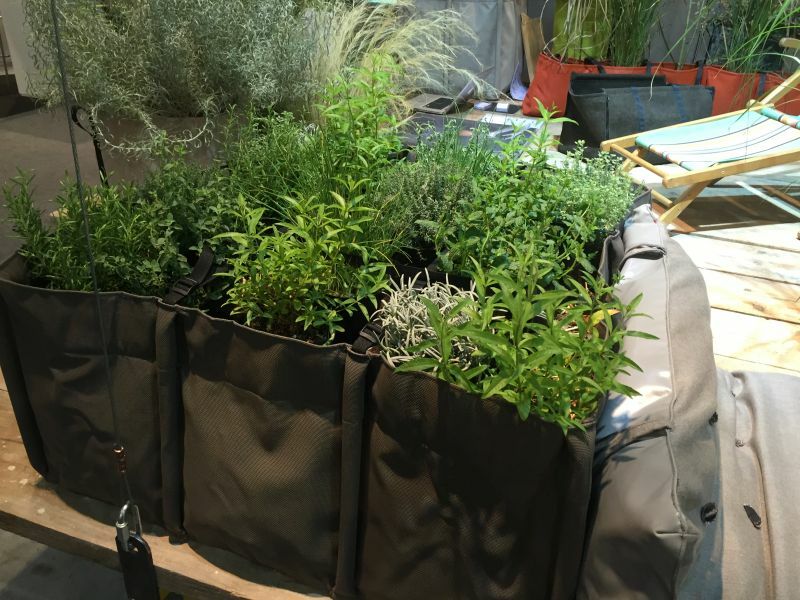 You could put together a bunch of these planters to create a lovely indoor garden. 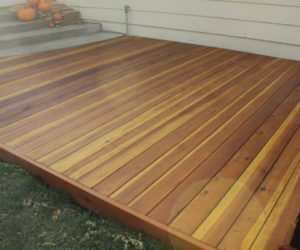 Of course, you could also use these outdoors on a deck or terrace. 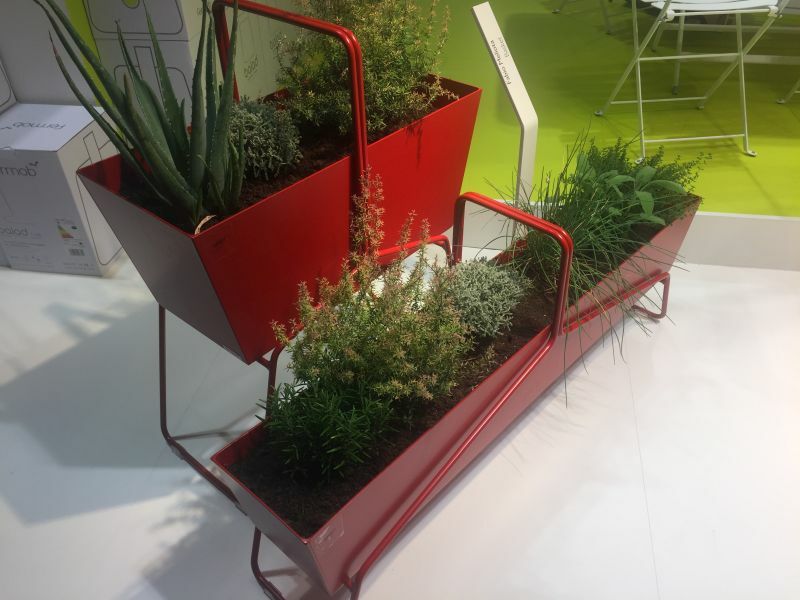 One of the great things of modern planters and modern design is general is the versatility. 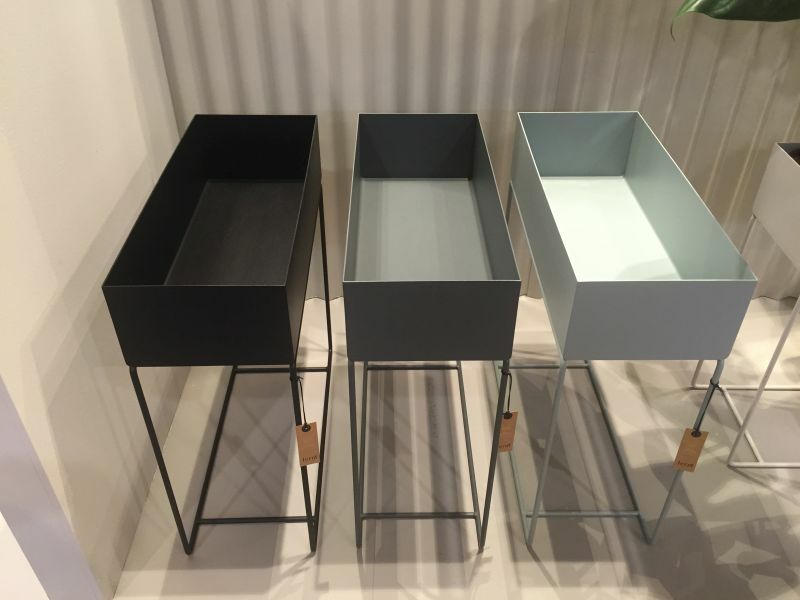 These raised planter boxes remind us of console tables. 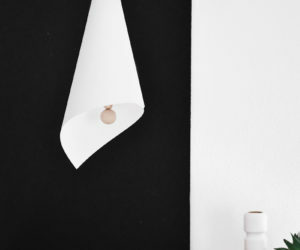 With that in mind, these would look lovely on a hallway or they could greet guests at the entrance. 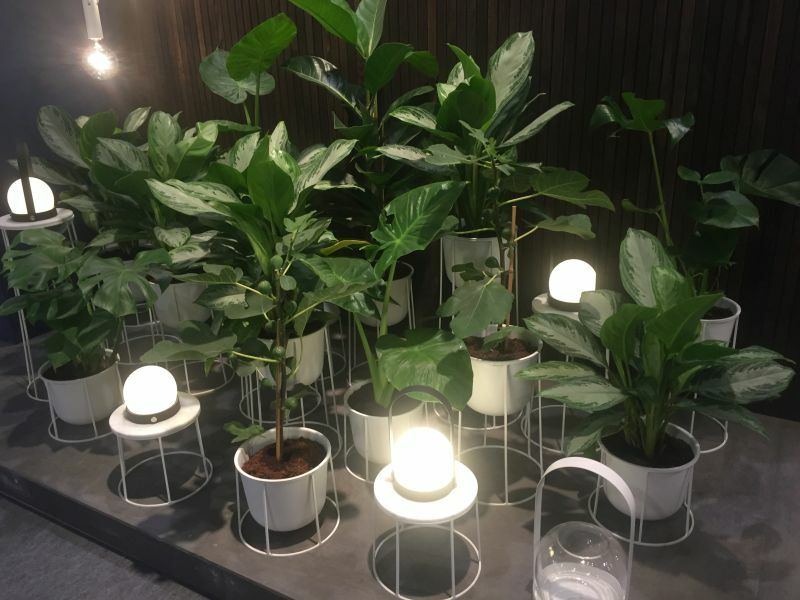 The design would suit small plants. 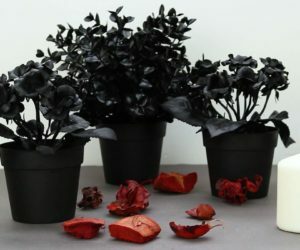 However, larger plants could look interesting as well when displayed like that. Look for full plants that can impact the decor in a dramatic way. 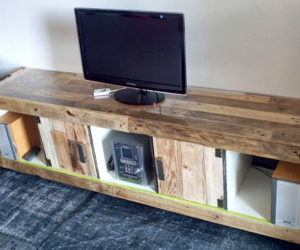 Of course, the design is more versatile than that and you could in fact use this as a console table. 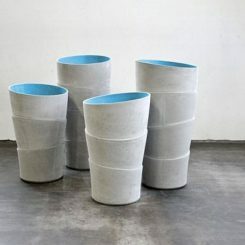 A small plant pot could fit inside together with a few other things like a vase or a sculpture. 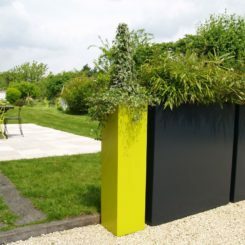 Use smaller individual planters in sets of three or more and place them at various heights so each plant can be admired. 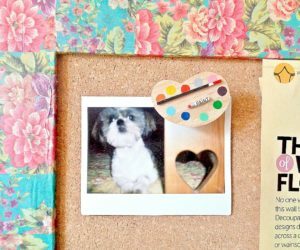 Group them up to create small fresh oasis in the house. 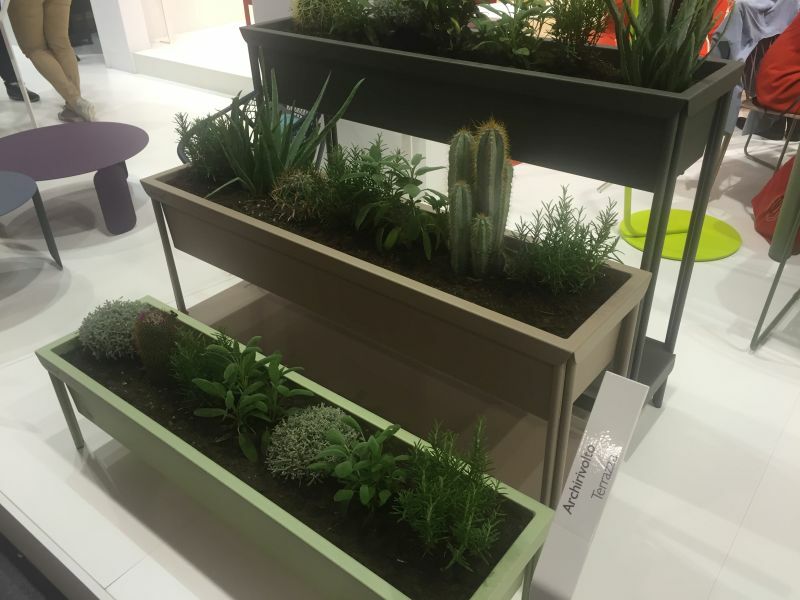 Long and narrow planters let you line up different succulents and plants and to create interesting combinations. 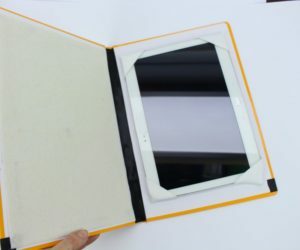 They can be displayed along the walls, on hallways or at the entrance. 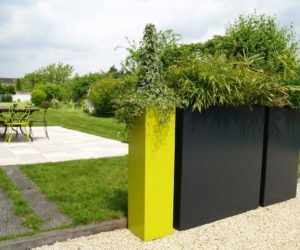 This set of three rectangular planters features a beautiful trio of colors meant to complement the plants without overwhelming or stealing the focus. The taller ones also feature bottom shelves which can be used for storage. 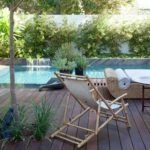 Consider something with a little of industrial or rustic charm for the outdoor areas. 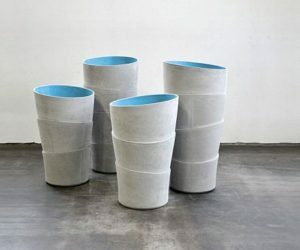 We find these planters perfect for the garden. They really pop and they look interesting and intriguing. 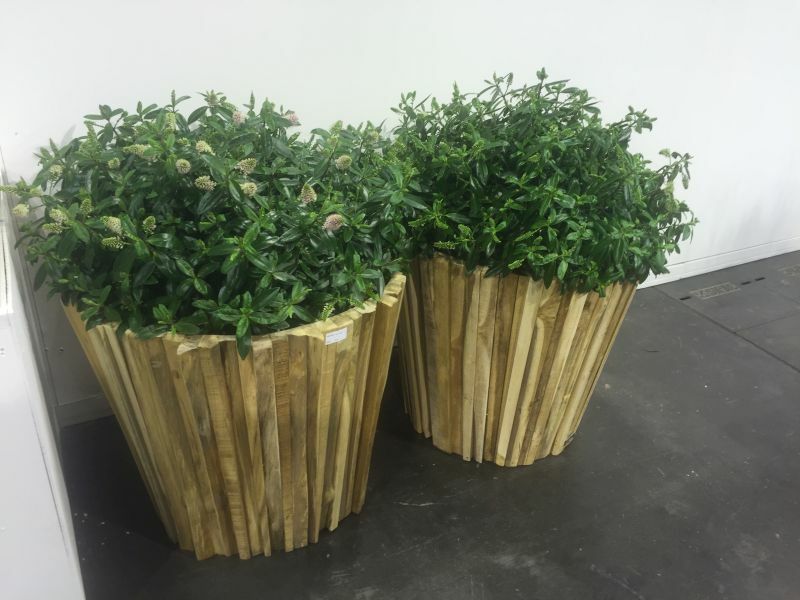 You don’t necessarily need to replace your entire collection of planters if you no longer like their look or style. A simpler alternative would be to give them a makeover or to cover them in some way. You could, for example, put them in baskets or in paper bags. 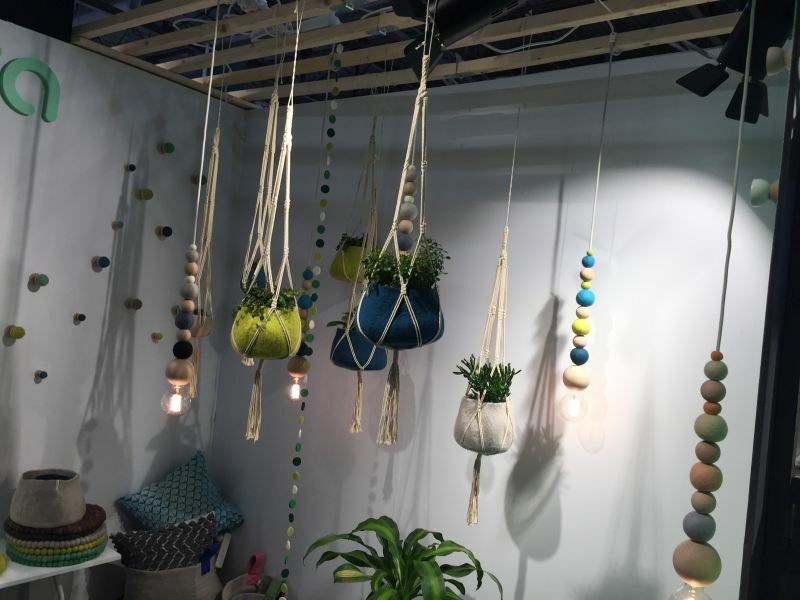 Hanging planters are preferred in small spaces. 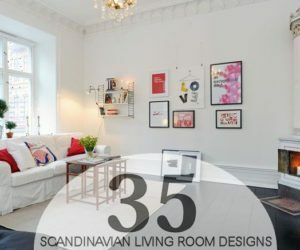 They don’t take up any floor space and they can be displayed in front of windows or pretty much anywhere else. 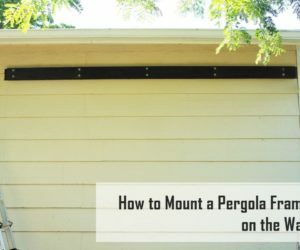 They don’t depend on furniture and they’re also perfect for porches, decks and pergolas. 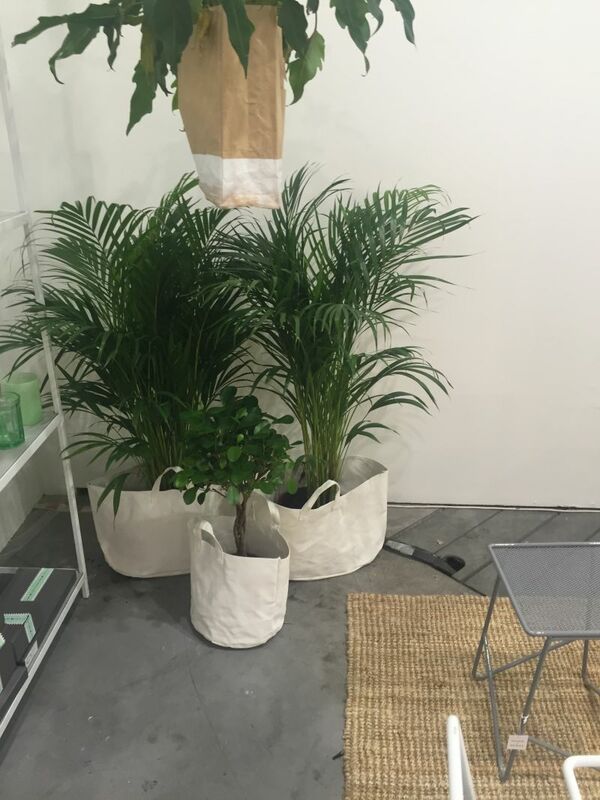 Don’t these planters look cozy? 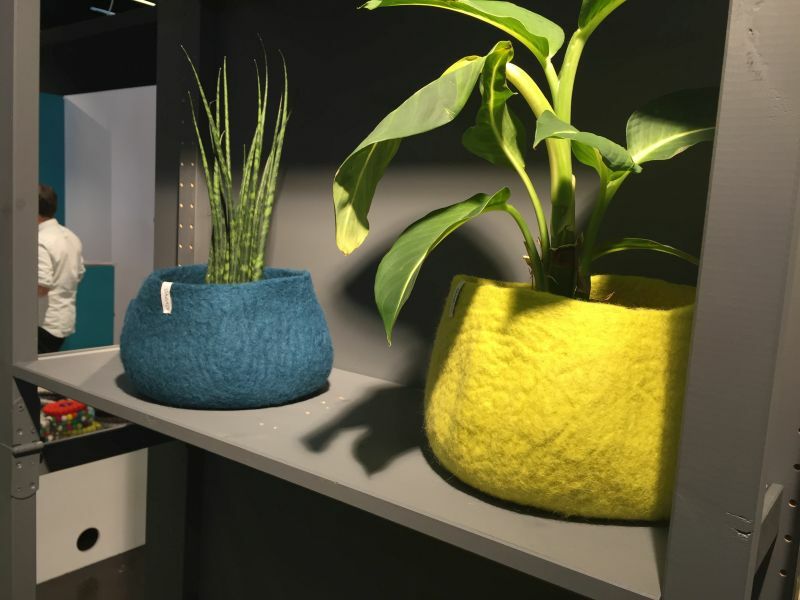 They have wool felt “jackets” in bright colors and that’s a wonderful way of easily customizing each planter if you want to change its look or to match it to an existing decor. 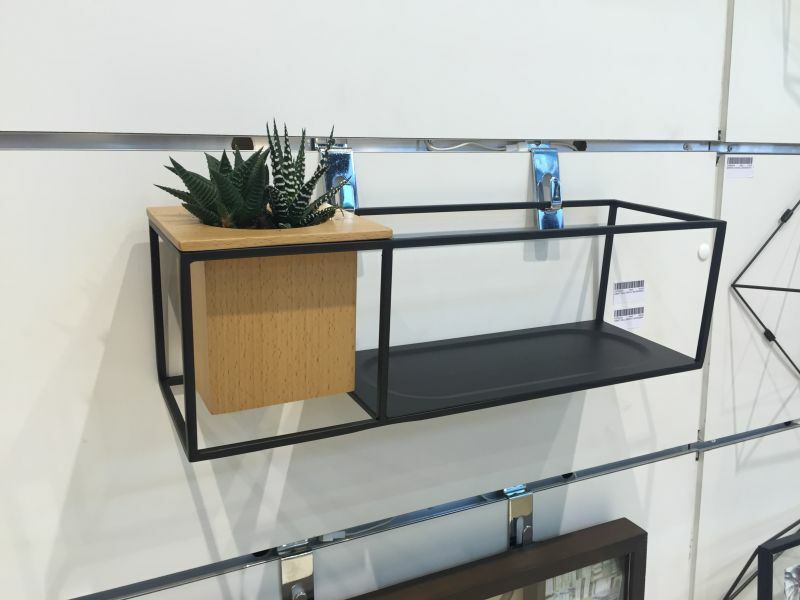 This is an example of how a planter can interact with a piece of furniture, in this case a shelf. There are also a lot of other possibilities. 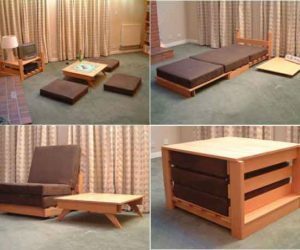 We’ve seen planters built into coffee table or benches that looked really nice.